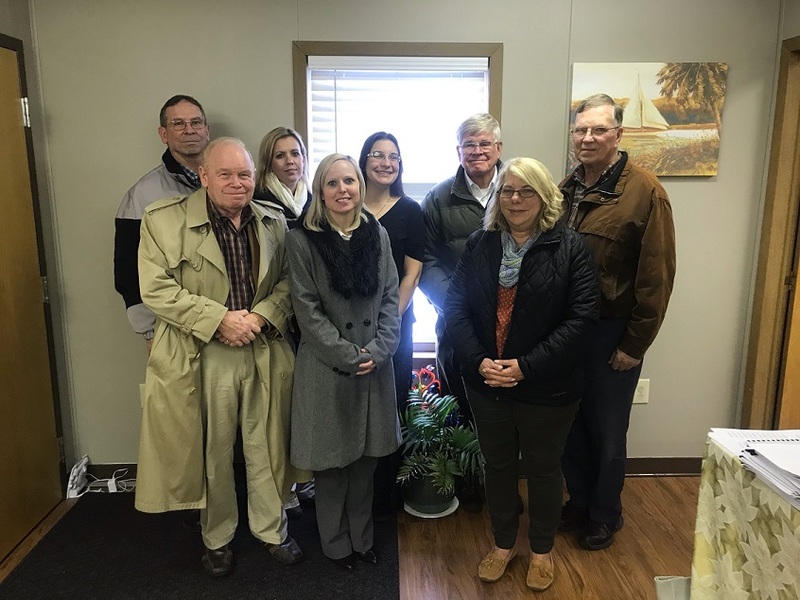 Home / News / Local News / Rotary Club Tours Child Advocacy Center of Clearfield Co.
CLEARFIELD – The Rotary Club of Clearfield toured the Child Advocacy Center of Clearfield County (CAC-CC) recently. Mary Tatum, director of the CAC-CC, provided a tour to the Rotary Club explaining the purpose and history of the CAC-CC. During the tour members of the Rotary Club were able to ask questions and gain a better understanding of how the CAC-CC works with the Multi-Disciplinary Investigative Team (MDIT) to provide a safe place for child victims of abuse. Tatum explained that the CAC-CC is made possible through the collaborative efforts of the Multi-Disciplinary Investigative Team (MDIT) of Clearfield County. Members of this team include the District Attorney’s Office, law enforcement, Children, Youth and Family Services of Clearfield County, the Victim Witness Office, PASSAGES INC., Community Action’s Crossroads Project, medical providers and Cen-Clear. Each member of the MDIT plays a vital role in the prevention and investigation of child abuse cases in Clearfield County. For additional information about the Rotary Club, please visit www.rotary.org. To learn more about the CAC-CC, please visitwww.clearfieldda.org/services/.